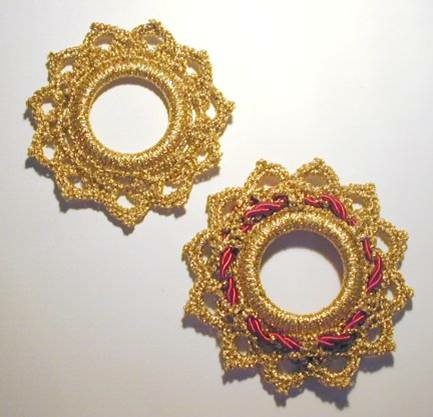 Made using a 2 “ ring, Goldfingering and a touch of ribbon. This makes up quick and easy. 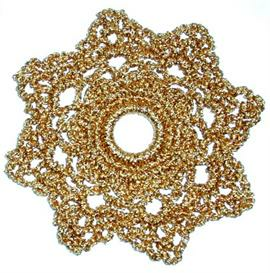 Using the Goldfingering and beaded ribbon makes this a huge hit at craft fairs. Start today to make your Christmas bright. Made using a 2 &ldquo; ring, Goldfingering and a touch of ribbon. This makes up quick and easy. 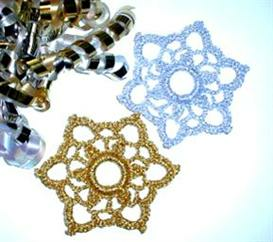 Using the Goldfingering and beaded ribbon makes this a huge hit at craft fairs. Start today to make your Christmas bright.